Harry! 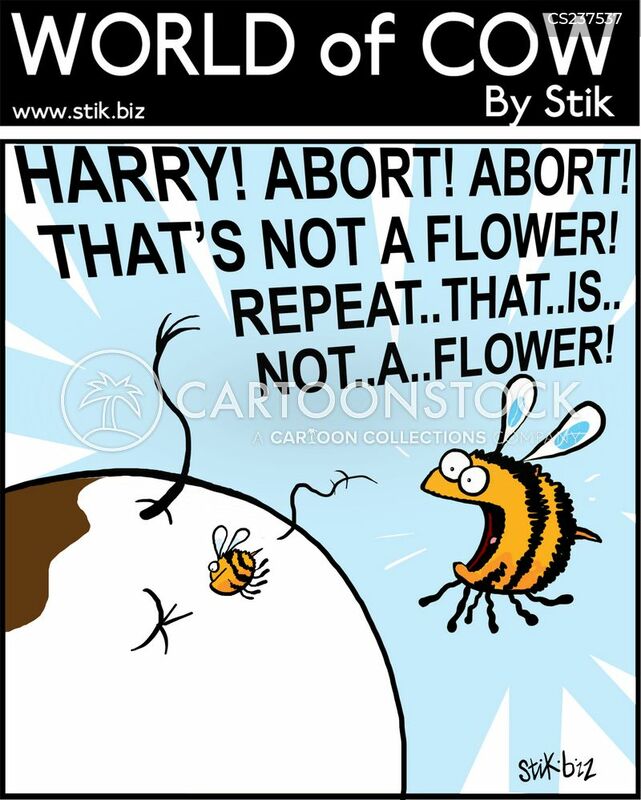 Abort! Abort! That's not a flower! Repeat...that...is...not...a...flower!